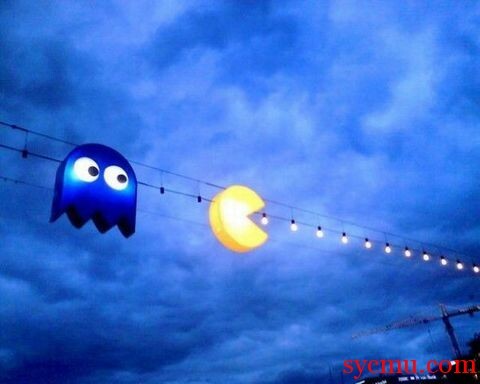 Remember Pac-Man ? If you are my age you do! Well, he seems to be alive and well, still runny away from the ghosts. « No Gas to Terrorists!